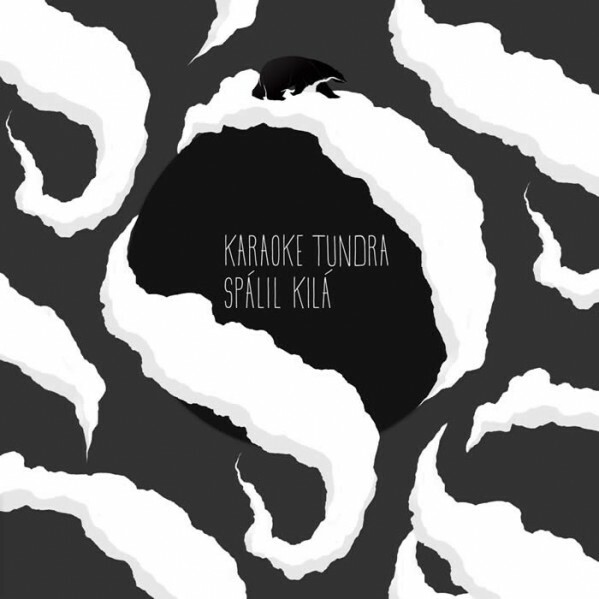 New single from Karaoke Tundra is here. This time pretty stoned tune along with remixes from craziest producers out there. Proper music. Have a nice day!